Too many options confusing your AI strategy? 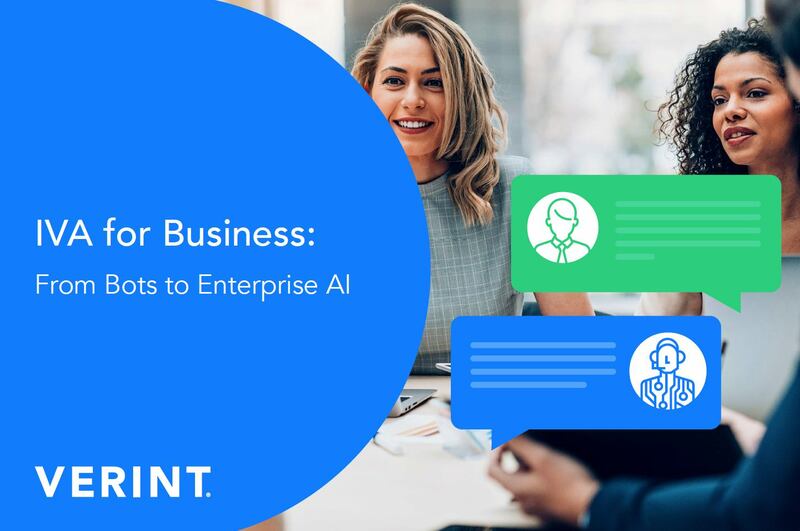 AI for business most often directly interacts with your customers, employees and partners in conversational environments. Leveraging intelligence and conversational self-service empowers individuals, while solving their and your needs. That's why it's important to takes the task of "buying AI" and evolve it to "solving business problems" to uncover which solution is right for you. If improving KPIs and achieving business goals are critical to your AI strategy, the insights in this eBook are table stakes to help you get there.